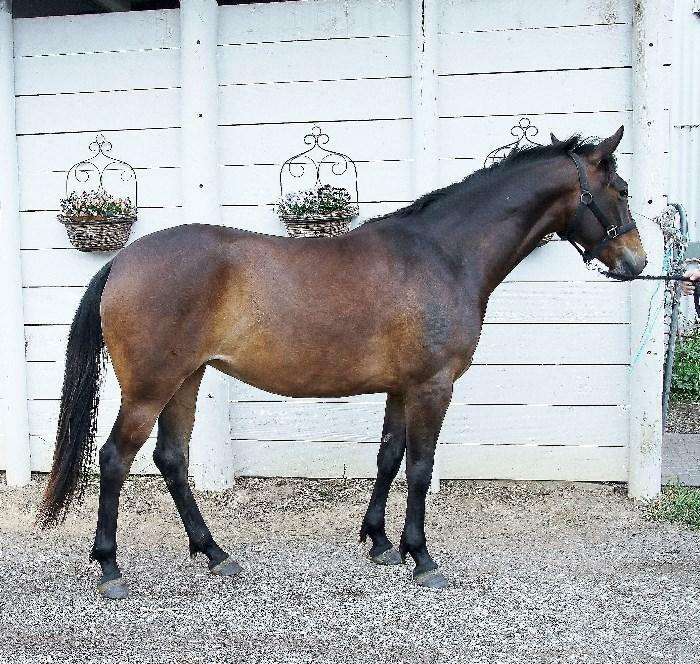 STORMY – 4yo 15.3hh Bay stock horse gelding. 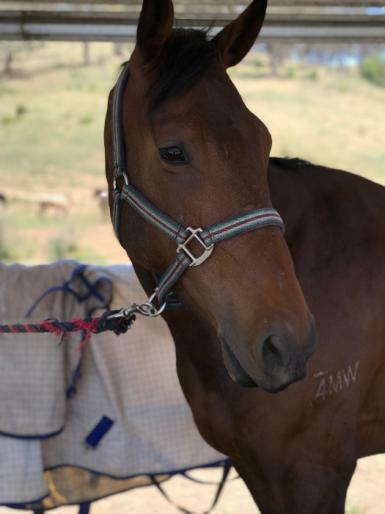 Stormy is a beautiful quiet natured little gelding brimming with potential for a successful career! 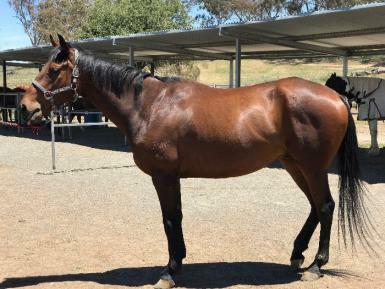 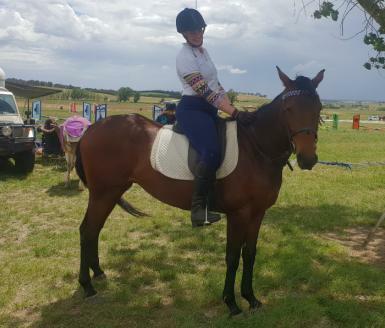 Used as a second competition horse by a nervous prelim rider stormy has proved himself to be a reliable, safe and talented young horse with a perfect temperament both at home and out and about. 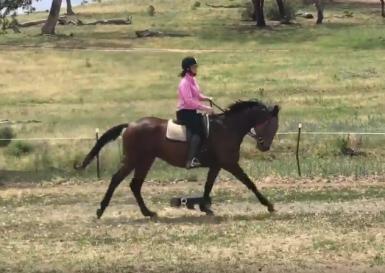 Stormy has 3 correct and even paces, holds a frame nicely and is soft in the hand when working on the flat. 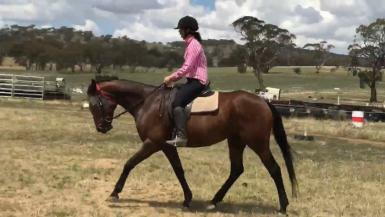 He is a keen, athletic jumper who is confident around cross country and has the brains to navigate a show jump course. 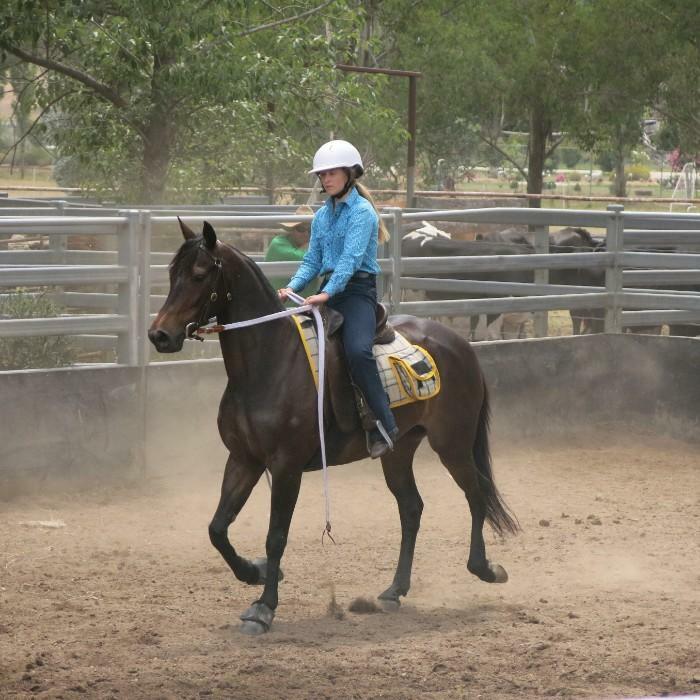 Stormy waits quietly for you to choose your stride and has been used to help more advanced students learn to correctly jump grids and combinations. 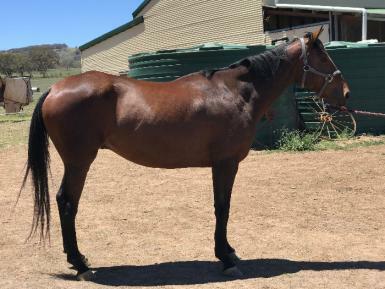 Stormy is fine to float or truck, stands for the farrier and dentist, wanders up to you for a pat in the paddock and easy to hose and wash for competition. 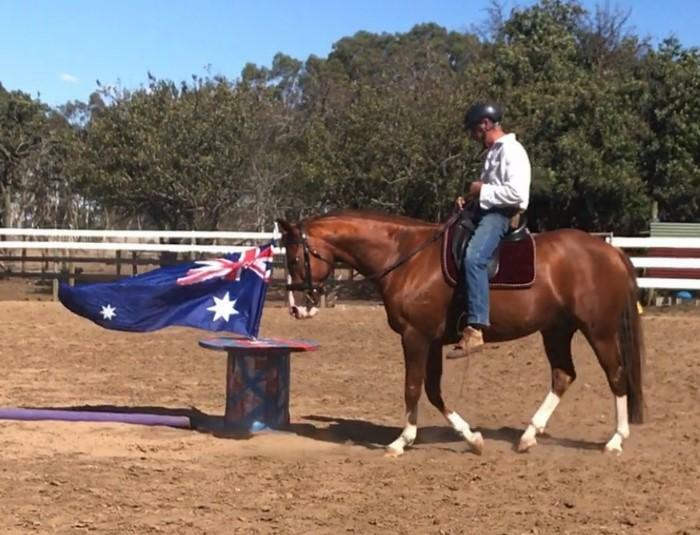 Stormy has 6 competitions already under his belt placing in the dressage phase every time, he is a true allrounder gentleman ready to take his next rider to the top.